When you are looking for dependable Marine Marble Sealing in Boca Raton, you should call AAA Marble Care. 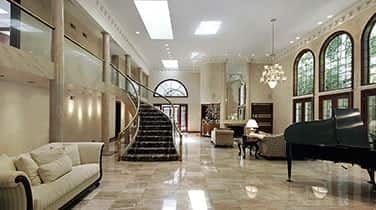 We are a leader in marble care and have built an excellent reputation over the many years we've been in business. We are well known in South Florida for our professional staff that always provides reliable services. We offer affordable prices you will absolutely love. 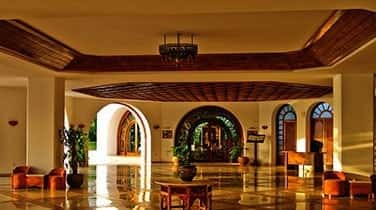 We can provide you with refinishing, cleaning, restoring, maintenance, sealing, honing, and many other exceptional services you need at your commercial, residential, or marine property. Whether the job is big or small, we can handle it for you. We utilitize only the highest quality tools and machinery to ensure the job we do for you is flawless. We use our diamond grinding machinery, stone polishing pads, polishing powders, refinishing pads, marble cleaning products, and many other reliable tools. We can remove dullness, cracks, etching, staining, and other damages to your marble surfaces with ease. We are highly skilled at working on customer's boats, living rooms, dining rooms, kitchens, offices, bathrooms, and any other room or structure you have. We will go above and beyond to make sure your needs are met. When it comes to our Marine Marble Sealing in Boca Raton, we know you will be impressed. Our marble sealing and many other services can be provided for you on your marble showers, vanities, walls, decorative pieces, countertops, flooring, and any other surface you have. When you call AAA Marble Care for any of our services, we will be sure to send you our experienced and professional workers to your home or office. 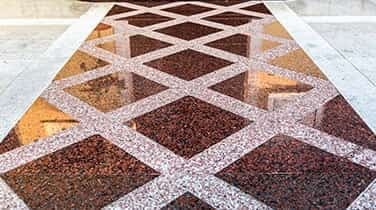 They will assess the situation and come up with the most efficient and cost-effective plan for restoring your marble or other stone surfaces. 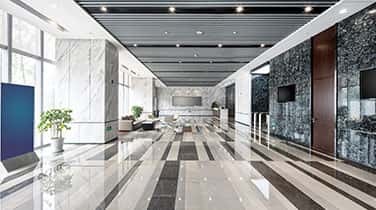 They will be sure to work quickly to complete the job and even clean up after themselves before they leave so you are left with nothing but beautiful marble.